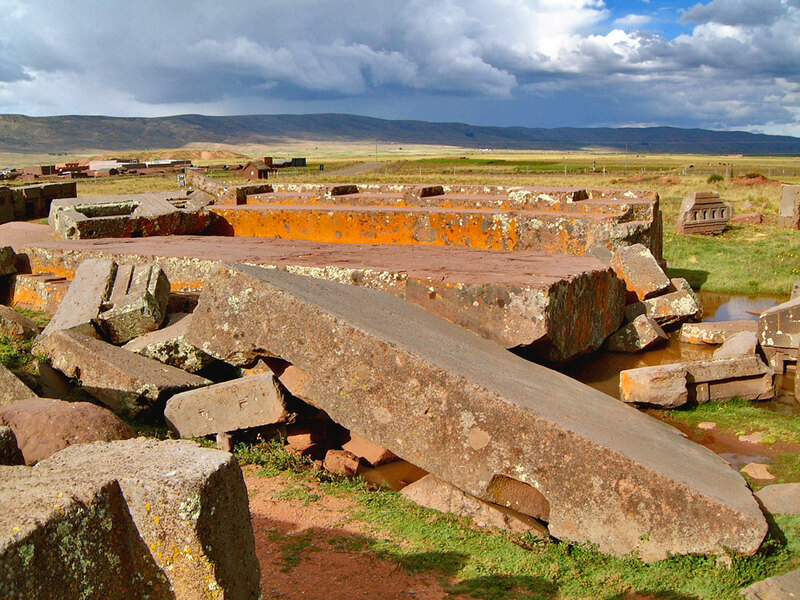 This is possibly the jumbled remains of a port that once stood on the banks of Lake Titicaca. The largest stone blocks are estimated to weigh around 130 tons. The fact they were dragged here, intricately carved and precisely slotted together has led to some remarkable suggestions on what the purpose of this megalithic scrapheap may have been.